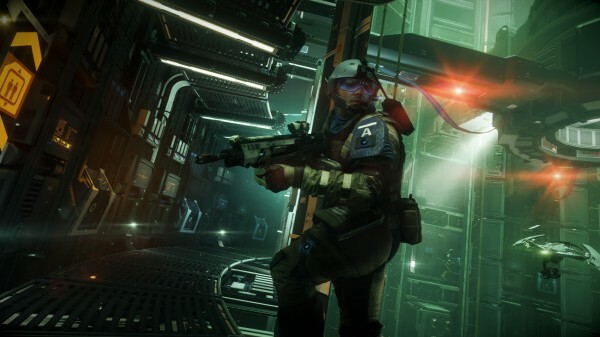 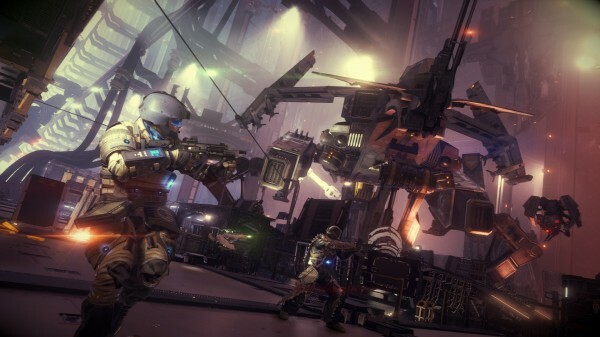 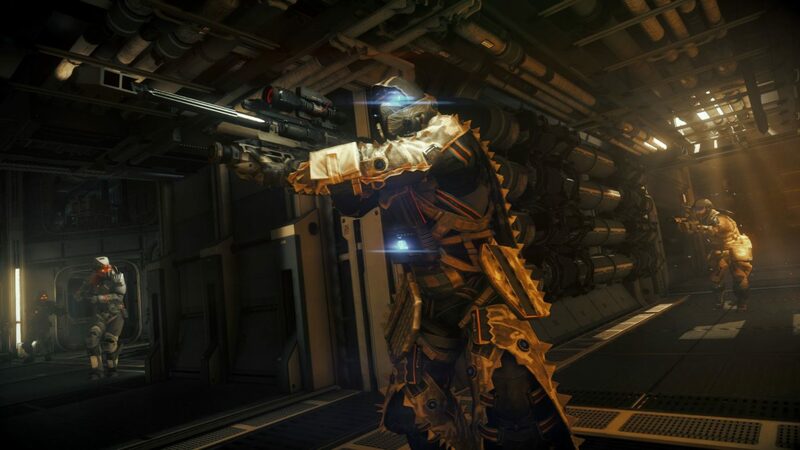 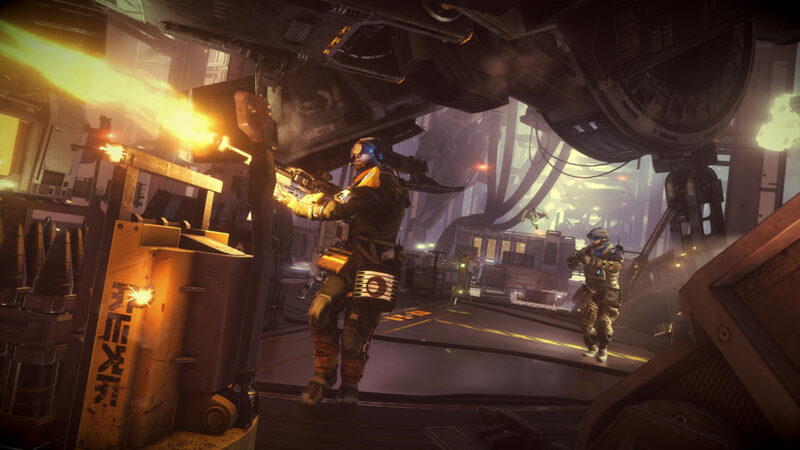 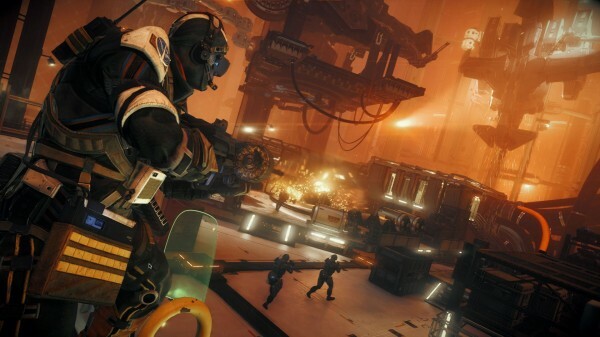 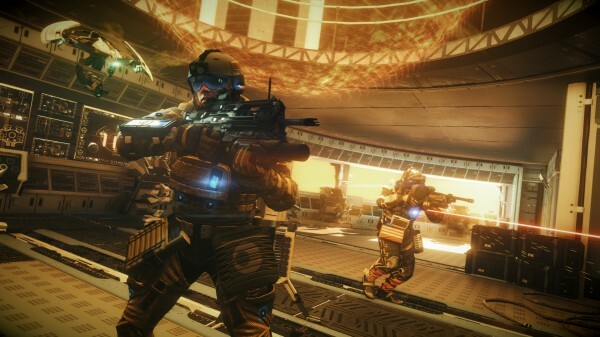 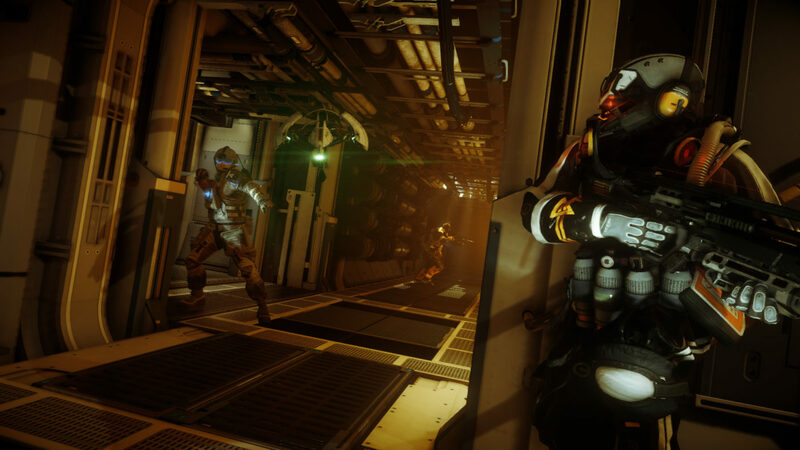 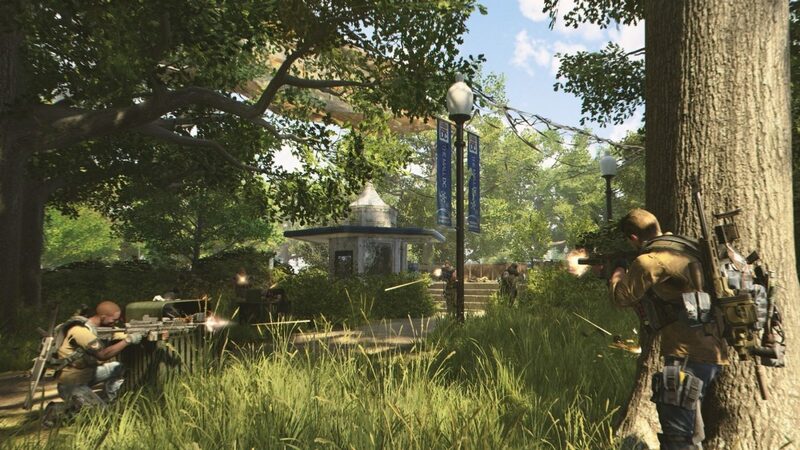 Now available to download free of charge, Guerrilla Games’ PS4-exclusive shooter Killzone: Shadow Fall gets two brand new multiplayer maps: The Cruiser and the Hangar. In addition, the game is also now free to play for the remainder of the week for all PS4 users, no PS Plus subscription required. The top player in each category will also get an exclusive Killzone: Shadow Fall print.